JoAnne Page is the president & CEO of The Fortune Society, one of the nation's most respected nonprofit organizations serving and advocating for formerly incarcerated individuals. 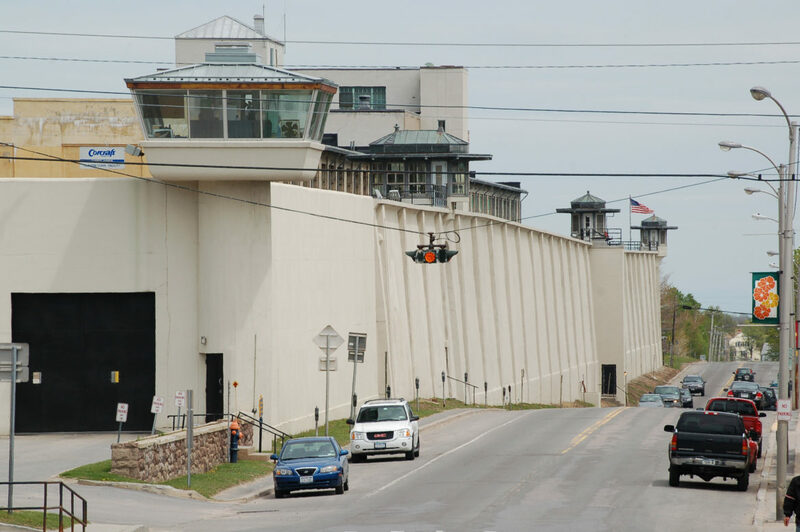 Rikers or a shelter? Neither is a good alternative. Not for community safety. Not for taxpayers. Not for anything. Surely there’s a better way. 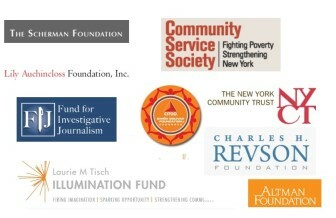 Support the local investigative journalism that New York City needs. 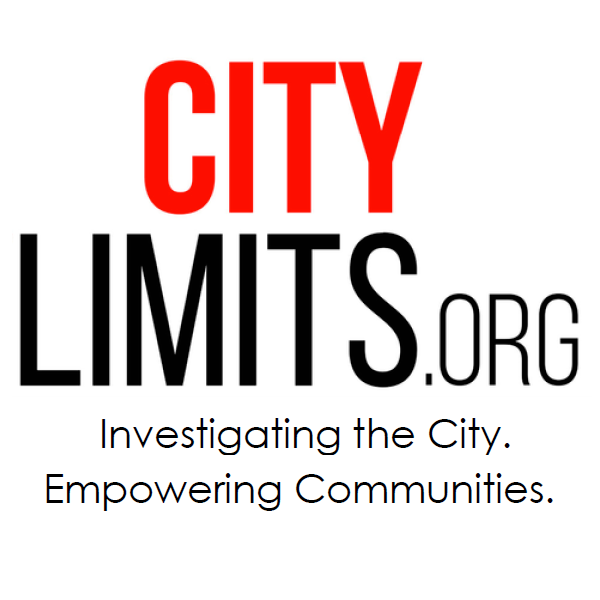 City Limits uses investigative journalism through the prism of New York City to identify urban problems, examine their causes, explore solutions, and equip communities to take action. Founded in 1976 in the midst of New York’s fiscal crisis, City Limits exists to inform democracy and equip citizens to create a more just city. 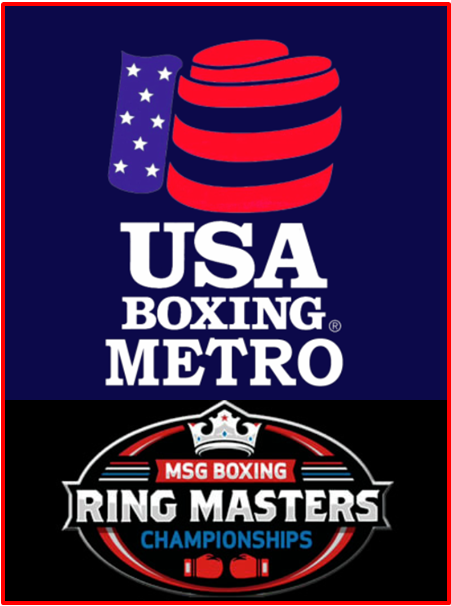 The organization is a 501(c)(3) nonprofit funded by foundation support, ad sponsorship and donations from readers.